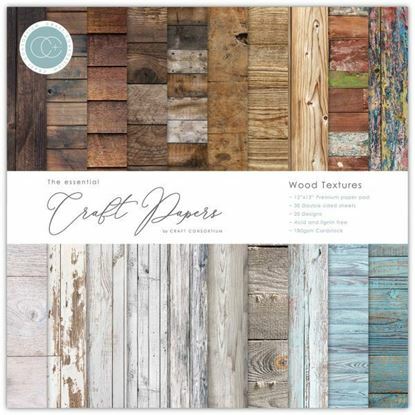 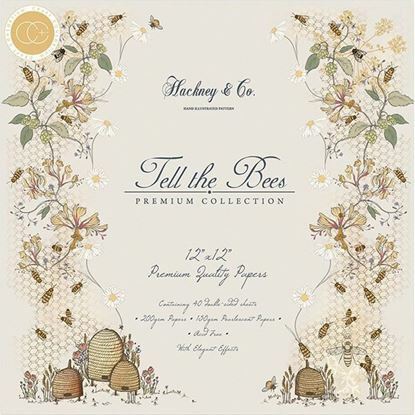 Essential Craft Paper - 12" x 12" Wood Textures Each 12"x12" pad offers 20 designs across 30 double sided sheets, on 180gsm acid & lignin free cardstock, offering that same premium quality which Craft Consortium is renowned for. 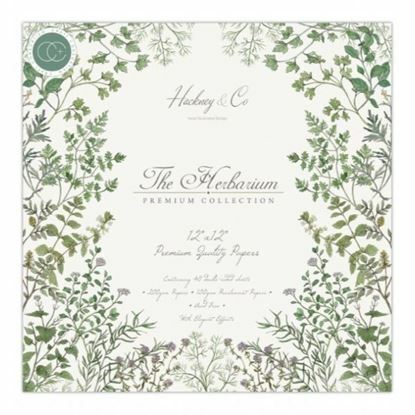 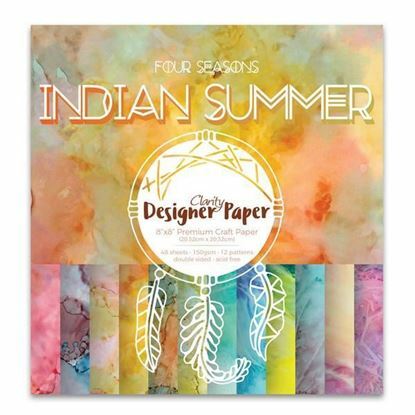 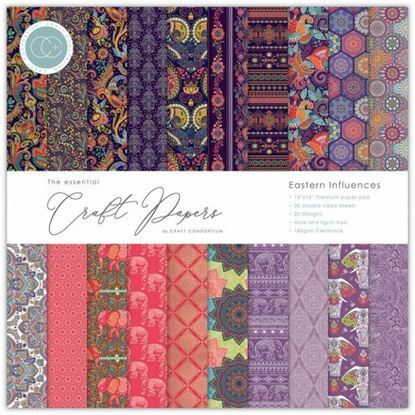 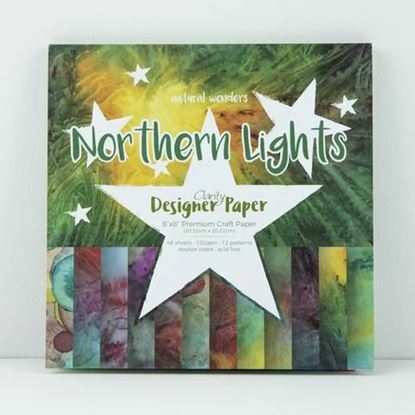 Essential Craft Paper - 12" x 12" Eastern Influences Each 12"x12" pad offers 20 designs across 30 double sided sheets, on 180gsm acid & lignin free cardstock, offering that same premium quality which Craft Consortium is renowned for. 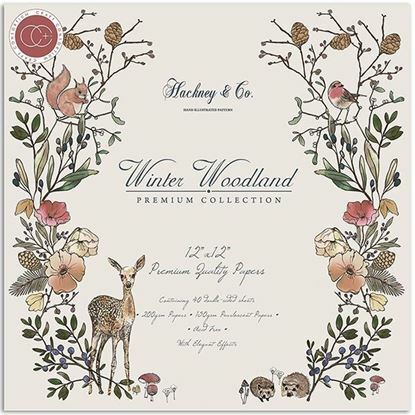 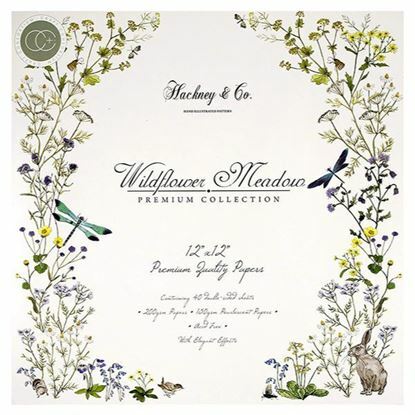 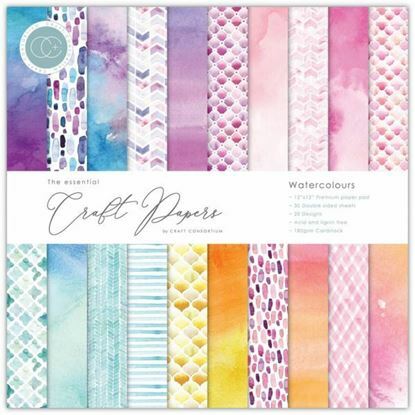 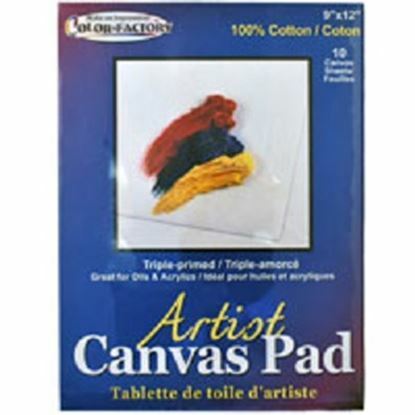 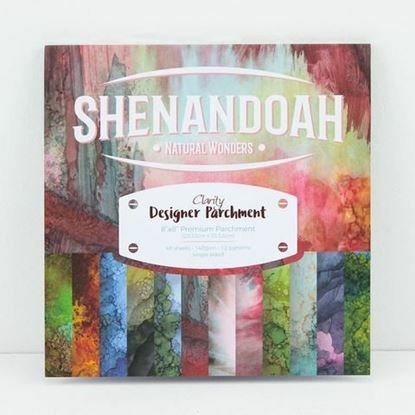 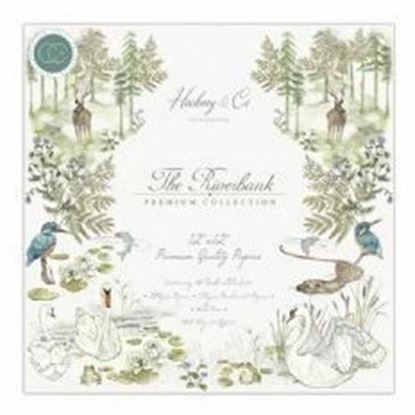 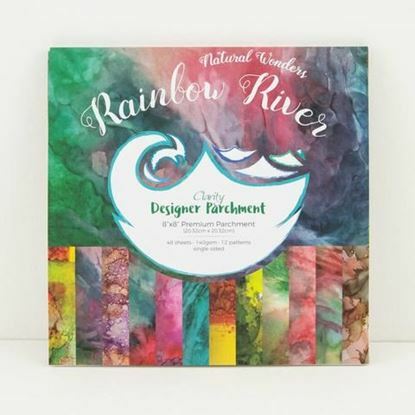 Essential Craft Paper - 12" x 12" Watercolours Each 12"x12" pad offers 20 designs across 30 double sided sheets, on 180gsm acid & lignin free cardstock, offering that same premium quality which Craft Consortium is renowned for. 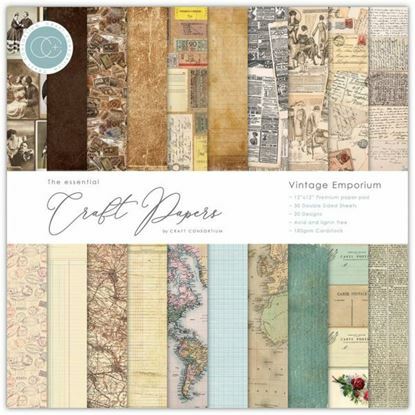 Essential Craft Paper - 12" x 12" Vintage Each 12"x12" pad offers 20 designs across 30 double sided sheets, on 180gsm acid & lignin free cardstock, offering that same premium quality which Craft Consortium is renowned for.